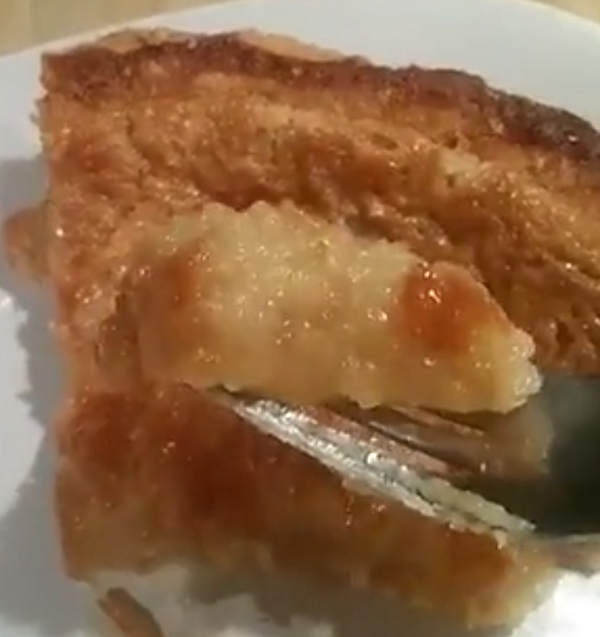 This is definitely not a success tip, I just wanted to post my Sugar Pie recipe as many have asked about it since I posted all about it on my Snapchat account. In large bowl, combine 2 cups of brown sugar and 6 tablespoons of flour and mix well. 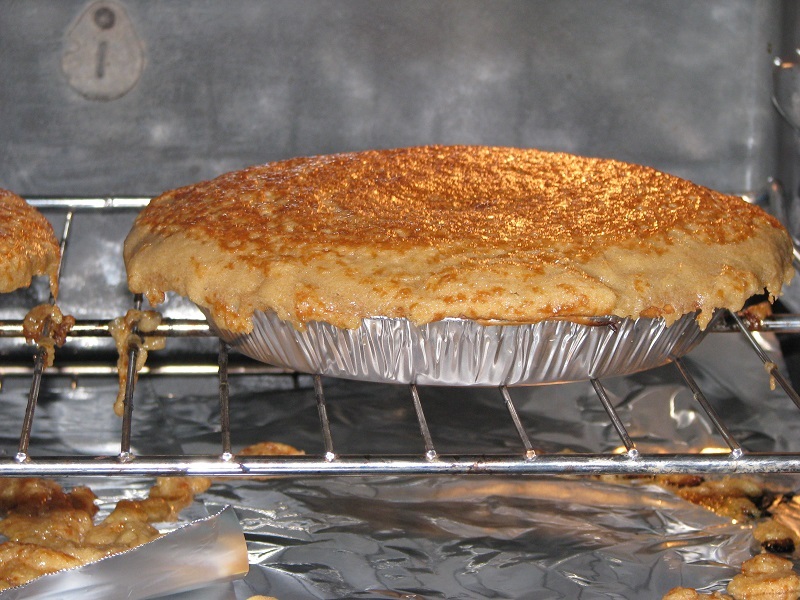 bake 2 pies in top shelf at 425f for 15 minutes and reduce heat to 350f and continue baking for 45-60 minutes. Pies are best eaten within 2 days or can be frozen for 3 months. Let me know how yours turns out – I’d love to hear from you.